Sometimes babies need a little help to settle into the world and Craniosacral therapy can provide a safe, gentle approach to wellbeing. Parents commonly bring their babies for Craniosacral treatment in the early weeks or months and it can be beneficial whether the birth was straightforward or not. Because I generally work whilst the baby is being held or fed by mum or dad, the sessions can be calming and beneficial for all. This deepens bonds within your new family. Pregnant women and new mums can also greatly benefit from this gentle therapy to support their body’s natural capacity to restore and heal. 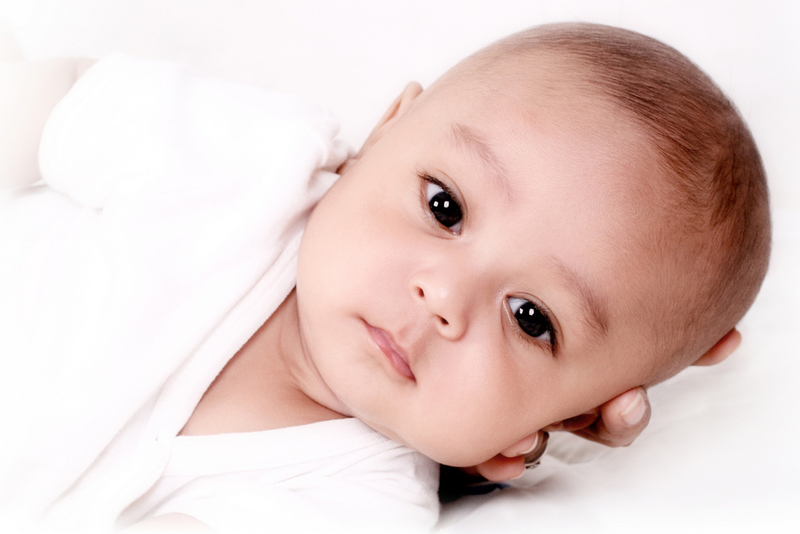 Babies’ cranial bones are designed to accommodate the pressure of being born. Usually, in the weeks following birth, many babies return to balance. But sometimes a little help is needed – and a few sessions of Craniosacral can be useful. I always work with respect for the baby and if they have had enough treatment for that day, then I listen. Therefore the session time is variable – I allow up to an hour but it may be less. When older babies and children come for treatment they can play with a favourite toy or read a book whilst I work with them. Feel free to bring a few things with you that may engage them… I also have a few of my own. Toddlers in particular may have their sessions whilst exploring every inch of my treatment room – contact may be fleeting but effective. As always, flexibility is the key! Craniosacral therapy is not intended as primary healthcare, but to work alongside the relationship you have with your doctor. You have relieved me of the most painful migraine I have suffered in recent years. Thank you with all my heart.